You know what users like even less than a company that takes features away from them? It's a company that doesn't seem to make up its own mind about what it wants and doesn't want to offer them. 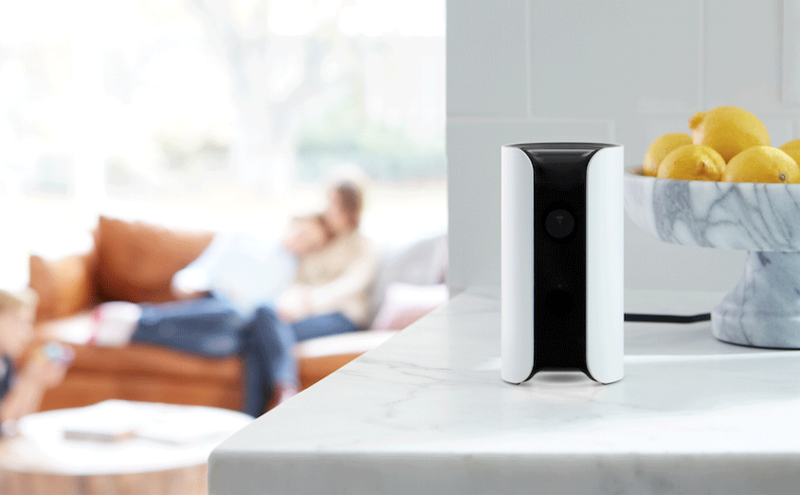 The story of Canary goes like this: the company made a nice connected security camera that I actually loved. 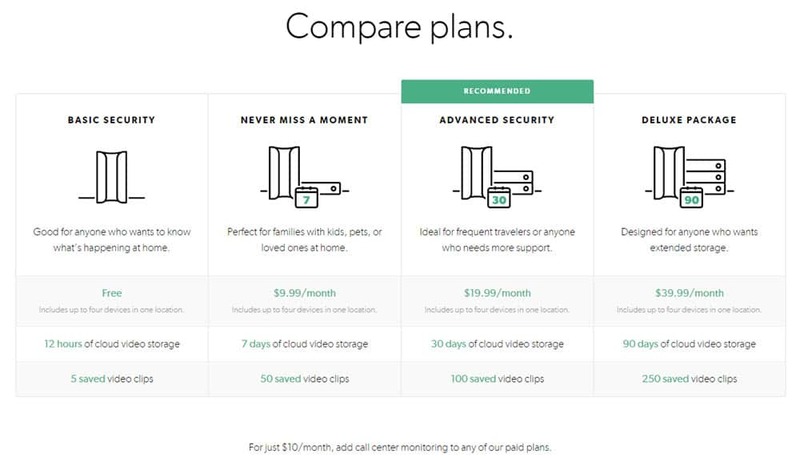 In September of 2016, Canary changed its plans to introduce Membership, but caused an uproar because it forced all paid users into a $9.99 plan and took away the cheaper but good-enough-for-most-users $4.99 option (initial plans screenshot), and it also changed the free plan from 12hrs/camera to 24hrs total, divided on all the cams you had: 24hrs for 1 = double, 12hrs for 2 = same as before, 8hrs for 3 = bad, and it only gets worse from there. Then last month, Canary changed its plans yet again to completely screw free users out of almost every useful feature they had when they bought their cam, but made sure they got 24hrs/camera now. Gone were the full video recordings: you got a 10sec clip that you can only bookmark. No sharing or downloading. Gone also were the option to decide what happens in Home mode (no recordings, private mode is default) and the night mode feature (you have to manually arm to Away mode each night). You can imagine that this change, and the disingenuous way it was announced and implemented, didn't go down well. Canary's PR and CEO have a way to spin everything into perky "we're doing this for our users" speech, but no one was having it this time. So now they're back with yet another "we're changing this for you guys," i.e. the equivalent of damage control sugar-coated with one or two improvements that aren't nearly enough to bring back the trust of customers like me. Instead of the measly 10-sec clips you got downgraded to, Canary is so happy and excited to "upgrad[e]" you to longer 30-sec clips. You'll also get intelligent person detection, when it launches. Night Mode, which got taken away from you, will be "reintroduc[ed]" next month. More integrations, in the future, beyond the recent Google Assistant one that only lets you check the temperature, humidity, and who's home. So if you had your hopes up, keep'em down. Still no downloads or shares, still no full video recordings, still no home mode customization. But they're "upgrading" you to 30-sec clips, aren't you thankful? As for paid Membership users, they do get a nicer deal. Membership used to cost $9.99/month for a camera, $14.99 for 2-3 cams, and $4.99 for each additional cam. Now it only costs $9.99/month for up to 5 cameras, with each additional being $4.99/month. And by the way, the change was announced on November 2, but as with all things Canary, emails to users go out in super slow batches: Artem and I only got a notification of the modifications yesterday so that's why we're covering them now.